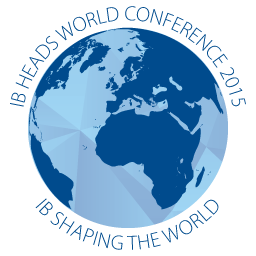 Margaret Davis serves as the International Baccalaureate® Director for Alcuin School in Dallas, Texas, USA. Her responsibilities include guiding the process of authorization and implementation for the Diploma Programme. 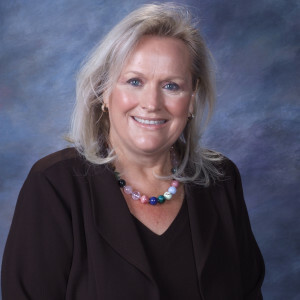 Prior to joining the team at Alcuin School, she served as IB Head of School and IB Director for Longview ISD in Longview, Texas and as Director for Imagine International Academy of North Texas. She has more than ten years of experience in the IB continuum. She also serves on the Board of Texas IB Schools.